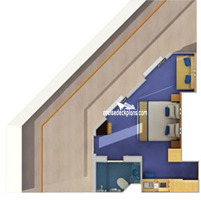 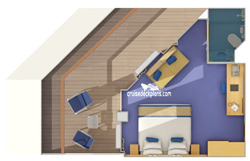 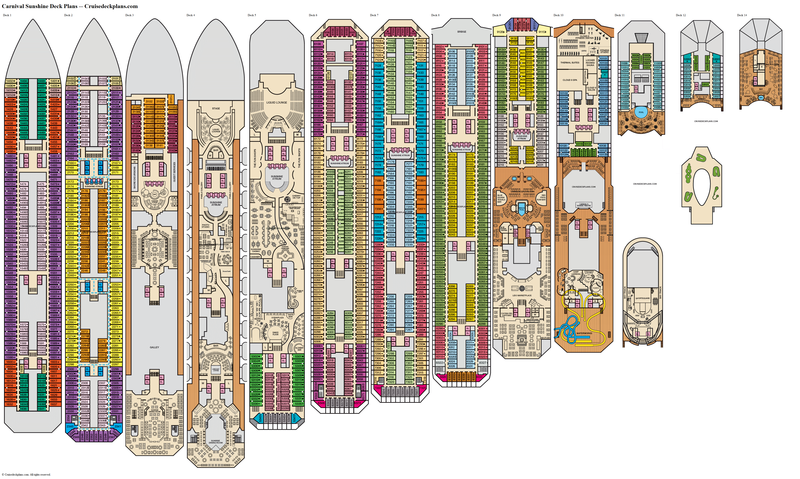 * There is a overhang from the deck above that will shade the balconies of cabins 8212 to 8322 on the port side and 8215 to 8327 on the starboard side. 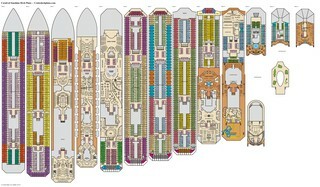 * Cabins 8192 and aft and 8193 and aft are below public areas on the deck above and have the potential for noise issues from that area. 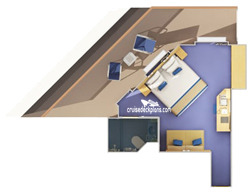 This is more likely an issue for the cabins on the aft of the deck which are below the buffet and Havana Bar areas.